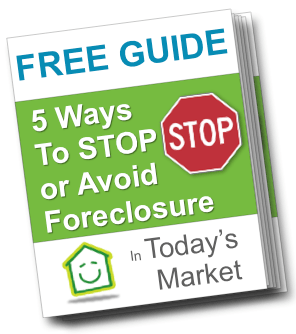 Having spoken to several real estate attorneys, realtors, investors and real estate professionals, there are a handful of options when facing foreclosure. 2. Give the house back to the lender if they will agree to take it, AKA cash for keys. If you find yourself facing the financial stress of a foreclosure please give homesin704.com a visit. We can talk with you about relieving the stress of this situation by making a professional assessment of your home’s value and exploring your sales options or even purchase the home from you outright. If you want or need professional and credible assistance, DO NOT HESITATE. Contact www.homesin704.com. and we can help you do it too!